What's more, liquid extracts preserve active constituents and have a very long shelf life. They are also the ultimate in convenience - just add them to water, tea, or juice and enjoy a tasty, nutritious boost at home, work, or on-the-go. 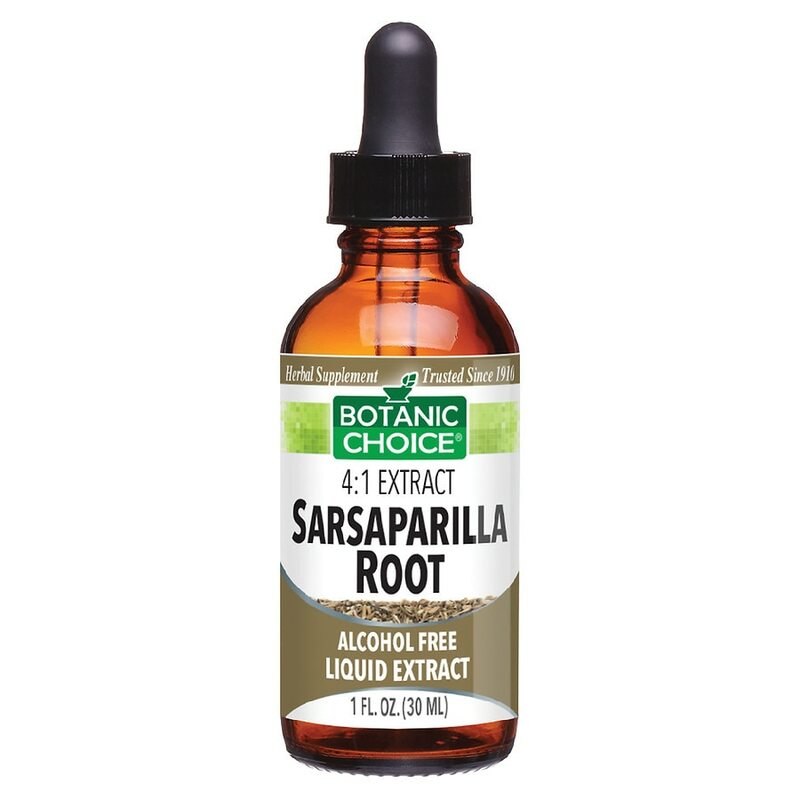 This Sarsaparilla Root liquid extract is packaged in a brown, light-resistant bottle with easy-to-use dropper. Suggested Use: As a dietary supplement, take 1-2 mL 3 times a day, in a small amount of water. © 2011 Indiana Botanic Gardens, Inc.